Bahama Banker is a new binary options software that’s supposedly generated over $46 million in profits for its members. The developer is an unknown in this market that goes by Herald Beckman. Beckman promises that his trading software is guaranteed to make traders $1,250 per day. This page will act as an area for traders to voice their opinions and reviews about the software in question. The Bahama Banker sales page consists of a YouTube video, an email subscription form and a few testimonials. Sadly, the sales page is littered with inconsistencies and overblown promises. Herald Beckman is telling traders that his software has a winning rate of 96.1%. This is an outrageous number and there isn’t even any proof to back it up. In the members area there is a “most recent trades” section but after going through 20 pages it’s clear that this section shows a lower number than 96.1%. It looks much closer to 80% but I doubt that this results section is even real because we’ve seen tables like these prove nothing in the past. The man behind the Bahama Banker has absolutely no reputation in the binary options market. I don’t know about you but I prefer my investment software to come from someone who has experience. Do as many searches as you like for Herald and you won’t come up with a thing. Likely, Beckman is just a fake name to hide the identity of the affiliate marketers behind the product. You do not want to be purchasing anything from affiliate marketers because they aren’t traders and have no trading knowledge. They aren’t like us, and they never will be. They just want to promote trading systems to sell to us. The Bahama Banker trading software is old news. We’ve come across this exact same trading software multiple times in the past. 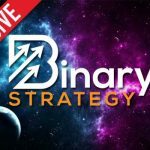 Binary options marketers are constantly using the exact same software and re-branding it every few weeks. The problem is that this software keeps failing. In this case, the same software can be found in the Cash Loophole, Profit Replicator and Profits Eternity. Each one of these products uses a re-branded version of the same trading software and each one of them has failed miserably. My opinion on the Bahama Banker is obviously clear by now. There are so many discrepancies and issues with the promotion of this software. The main issue though is the fact that this software has already failed so we know in advance that it will continue to perform poorly. It’s always important to do your due dilligence when looking at investment opportunities. 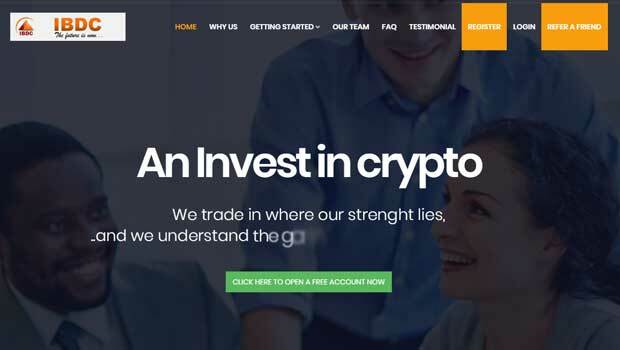 Most binary options products are obvious scams because they promise thousands of dollars an hour guaranteed and that’s what we have this time around. If you are serious about binary options trading I recommend that you use a signal software. This isn’t a software that trades for you. It’s a system that analyzes the market and provides you with signals that you can trade with manually.